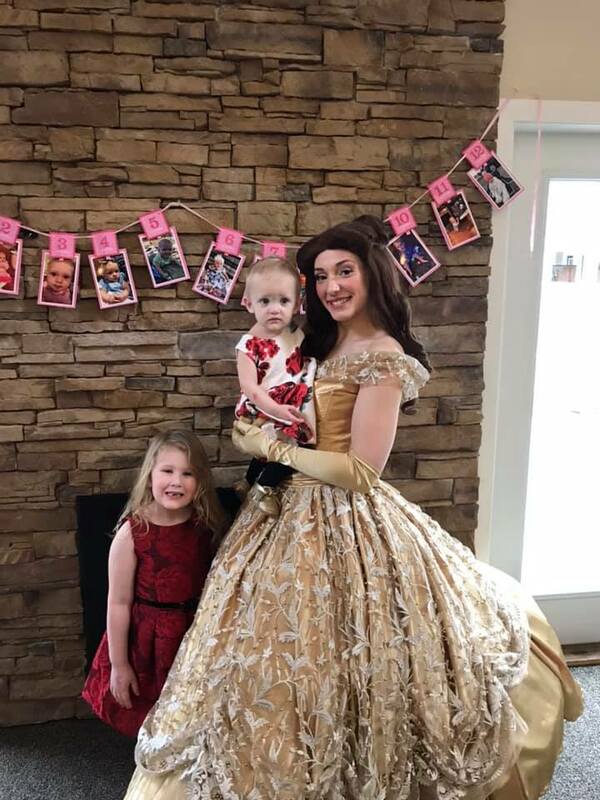 From creating invitations, setting up flawless decor, and finding the perfect cake; to wrapping stunning presents, primping outfits, and leading fun activities, it takes a lot of hard work to make your Princesses’ or Princes’ special day magical. For parents, the day can feel closer to a nightmare than the fairy tale we dreamed of. With our unique and entertaining characters, the little ones will be entranced and occupied, so that you can focus on the magic. Party Packages are specially designed for your budget, and our performers are dressed in the best custom gowns and outfits. Character Integrity is always at the forefront of our mind. Out cast members extensively study their characters in order to convince even the toughest of believers.All of our gowns are custom designed to be as authentic as possible. Your guests will be blown away by the attention to details, from embroidery to appliques! 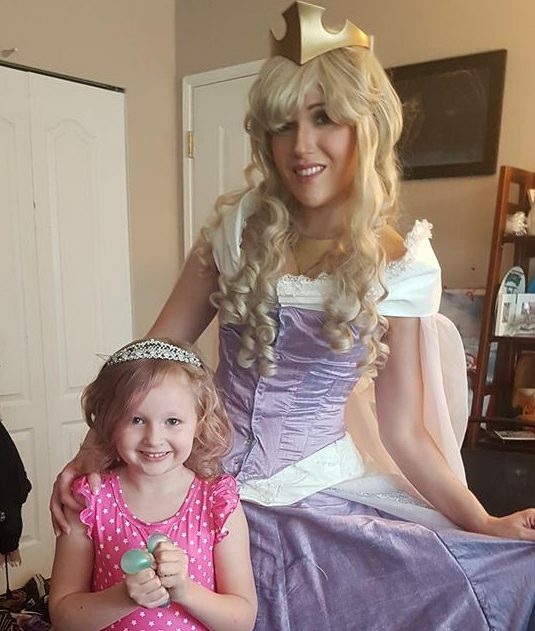 Had Rapunzel over for my daughter’s 5th bday party. It just started snowing on that day but she still managed to arrive. Rapenzul was so pretty, engaging and sweet. She and every guest including the big guys had a blast! The booking process was smooth and efficient too! Not a bit of hassle. Would definitely use the service from this company again! We had Classic Ella for my daughters 4th Birthday. She did an amazing job! She stayed in character incredibly well, the girls were mesmerized. I absolutely loved how much she interacted with the kids, it felt like less of a performance (then I’ve seen from other companies) and more of an experience for the kids. We will be recommending them to our friends & hiring again for future parties! 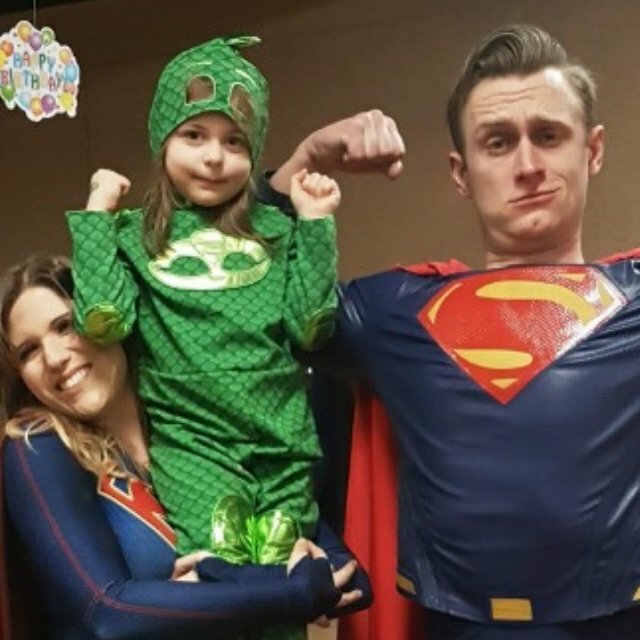 We had the pleasure of having Supergirl and Superman at our 5 year olds SUPER HERO birthday. The number one thing I would like to address is how impressed I was that each of them took the time to spend moments one on one with EACH child at the party making them feel included in some way...shy or not (and there was 20 kids so no small feat in an hour..!). My kiddo was so sad when it came time for them to leave but told us later that night that this was "THE BEST BIRTHDAY EVVVERRRR!!!" Thank you for taking some of the stress off me and entertaining all our guests young and old. There were big smiles all around and lots of fun memories made.